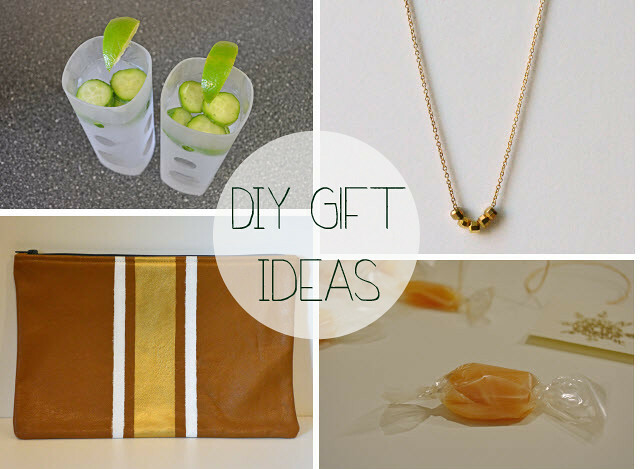 With one week until Christmas, I wanted to share some DIY gift ideas. All of them are easy to make and will show your loved ones just how much you care by giving them something you made. Just click on the links below to see how to make each idea.